Te Whare Kōrero o Raukawa is a week long iwi led programme aimed at uplifting the knowledge, confidence and capability of Raukawa te reo Māori speakers and learners. 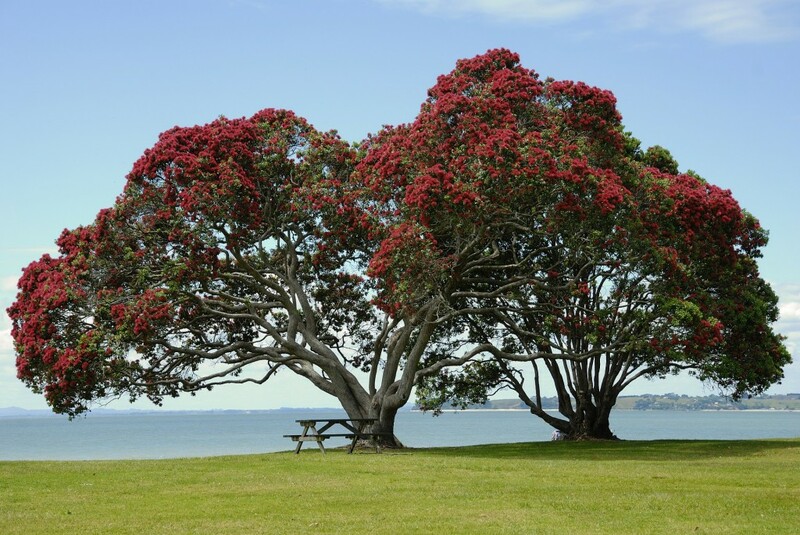 The kaupapa is built on teaching Raukawa history, language, whakapapa, whaikōrero, karanga, mōteatea, tikanga and reconnecting our people to our significant sites and traditional practices. People will learn in a supportive learning environment targeted at their specific needs and confidence levels from basic through to advanced fluency levels, all taught by high calibre, local te reo Māori and tikanga tutors. The programme is open to all, however priority will be given to Raukawa uri and people with a strong affiliation to the iwi and rohe. Each student will receive a programme workbook covering learning material for the week.